All of these are now known to be safety hazards. Even if you know your home is wired with regulation wires, these wires begin to fray and form loose connections with regular use over time. In addition to providing another level of safety, upgrading you wiring also increases your electrical system’s reliability and functionality, reaching beyond the average regulations and providing you with the power you need for all of your devices, appliances, and lights. In the long run, you will save money on the project, as well. If your home isn’t receiving enough power, it’s time to contact the specialists at Wright Electrical Company. With over a decade of experience and the training and knowledge you need, we can upgrade your old wiring effectively and efficiently. Many times there are warning signs that present themselves to let you know there is a problem brewing with your electrical system. 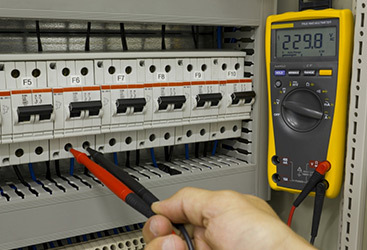 Are any of these symptoms of outdated wiring and electrical panel giving you problems? Our service area extends through Monterey County, San Benito County, and Santa Clara County. 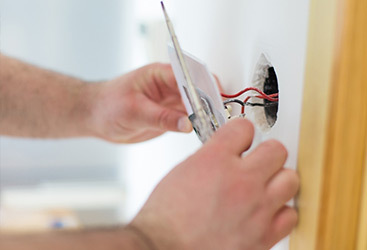 Contact us to schedule a local electrician to take a look at your electrical wiring. 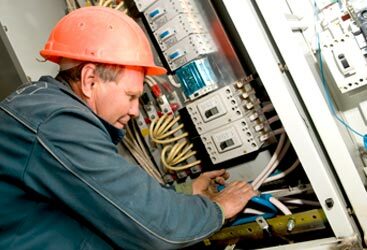 We guarantee all of our electrical installations and repairs.